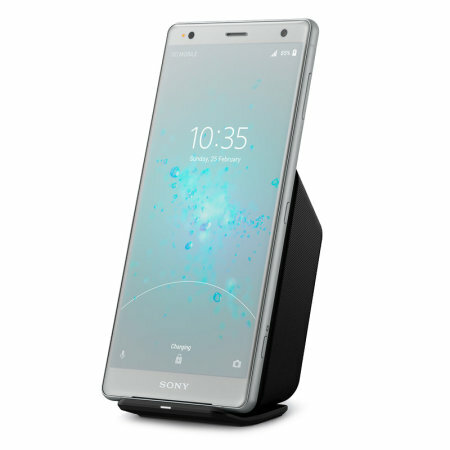 Wirelessly charge your Sony Xperia XZ2 rapidly and conveniently with Qi technology using this official Sony Qi Wireless Charging dock in black. Built for the Sony Xperia XZ2, the integrated technology allows for effective fast charging every time. This wireless charger outputs 9W of power, which will have your smartphone charged in no time. The XZ2 wireless charging dock has useful LED lights, which identify when your phone is in the perfect position for optimal charging. 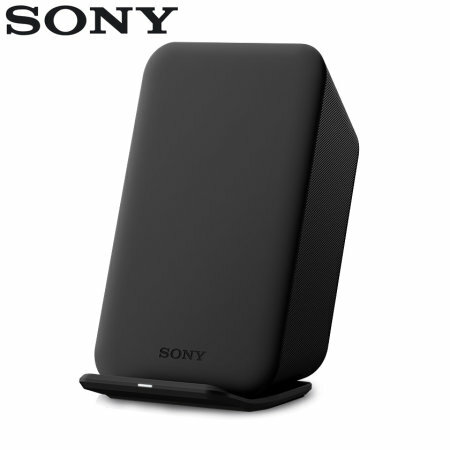 This Official Qi wireless charging dock has been designed to complement the unique product styling of Sony's new handset and as such is the perfect home or office charging solution for your phone. Not only does the charger save tangled cables from cluttering your desk space, but the pad actually looks aesthetically pleasing with its smooth contours and clean lines. 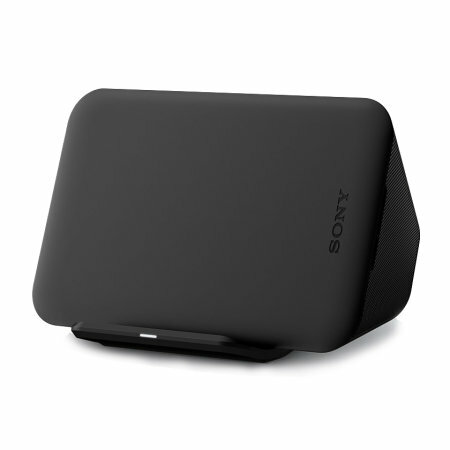 With 2-way charging the Official Sony wireless charging dock allows you to select a charging position that you are most comfortable with. The horizontal position also makes for a great way to watch movies and turns the charging dock into a multimedia station. 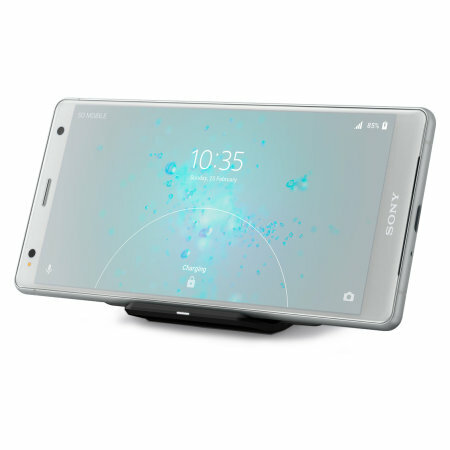 The Sony wireless charging dock allows your Xperia XZ2 Plus to charge wirelessly via electromagnetic field and inductive coupling that send an energy charge from the charging dock to your phone. This makes for a beautiful space saving way to charge your phone at your desk, office or at home. To equip Sony's wireless charging dock with the power it needs to charge your Xperia, the dock comes with a quick charger and a USB Type-C cable to ensure that your XZ2 gets the most effective charge possible. This is an official Sony product and as so it is made to the highest product quality and safety standards. Please note: more information to follow.